Cultural Compulsive Disorder: Memos From The Desk of Nick Fury, Director of S.H.I.E.L.D. 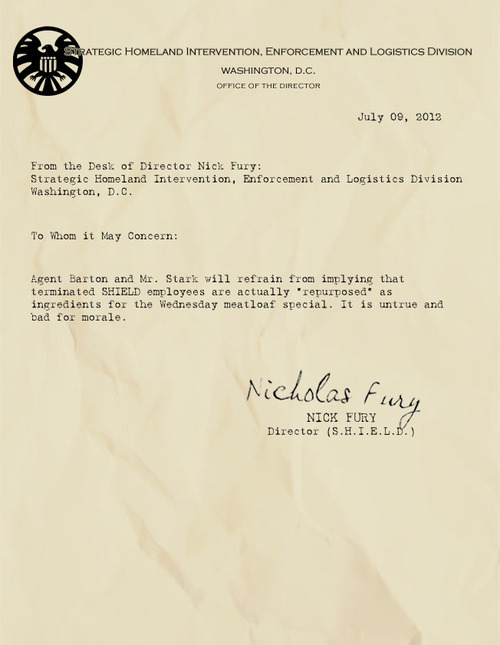 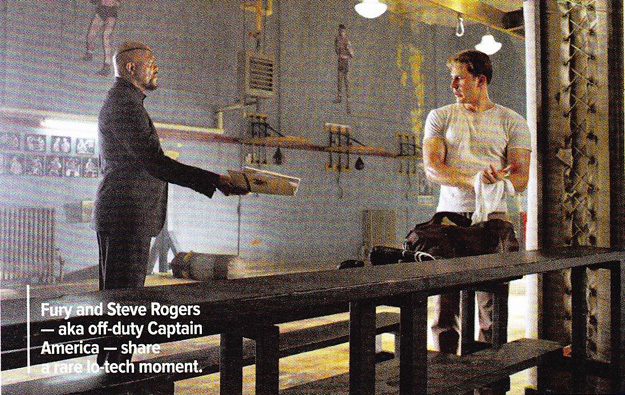 Memos From The Desk of Nick Fury, Director of S.H.I.E.L.D. This is probably the funniest one. I love this.